In addition to information gathered directly (for example, through the contact form), we also gather information indirectly. In common with most websites we have access logs. These logs record a user's IP address and browser and are aggregated to produce summary information. This allows statistics about the popularity of the website to be compiled. Log files do not contain any personal information. 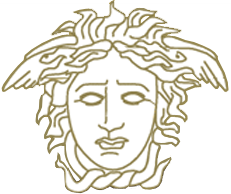 Medusa Design reserves the right to store this information indefinitely.